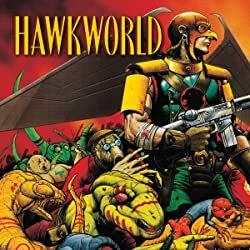 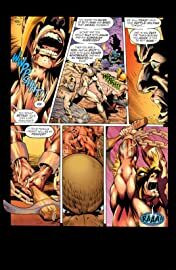 What could be worse than being trapped in a savage warworld in a dimension created by the god of death? 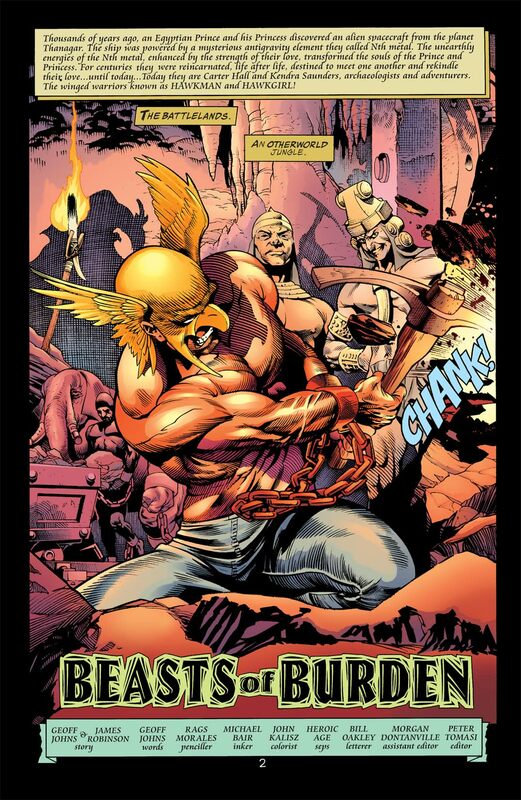 Try being chained and tortured as a slave in these "Battlelands"! 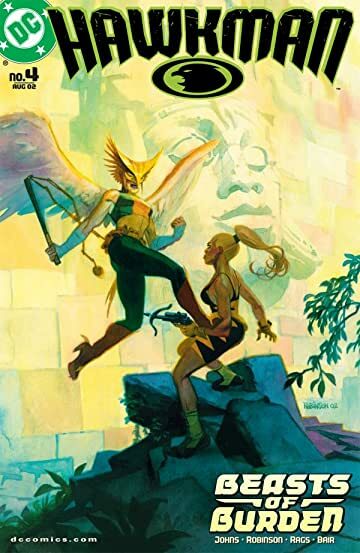 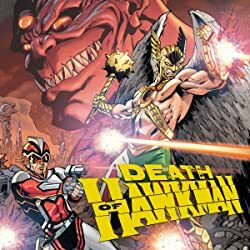 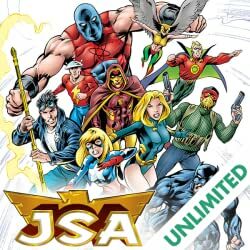 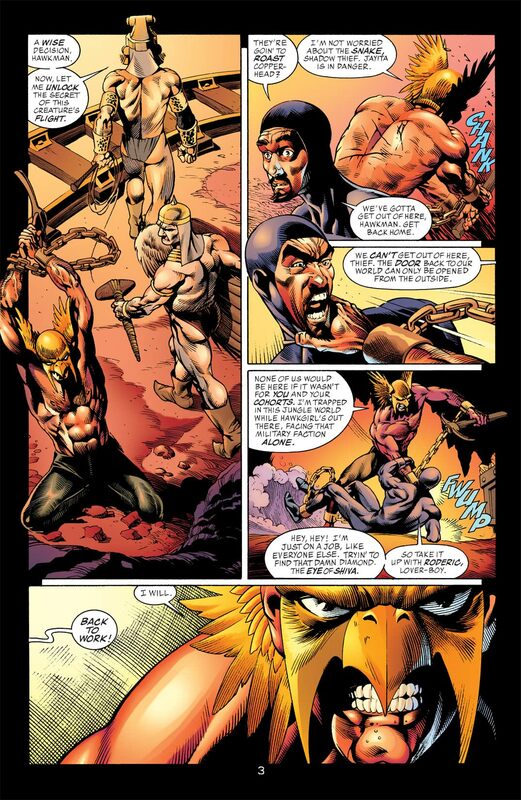 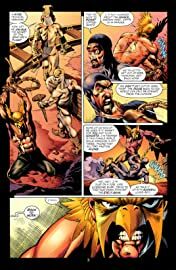 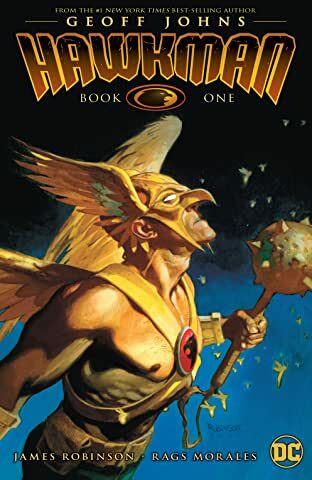 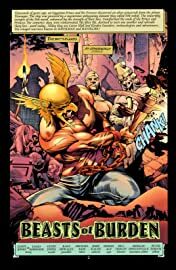 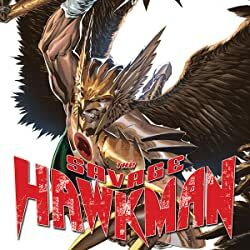 The only hope for Hawkman's freedom is the aid of the Shadow Thief and Carter's own mastery of will.